Daddy & Me Blog Tour: Day 4 – Everything Your Mama Made & More! 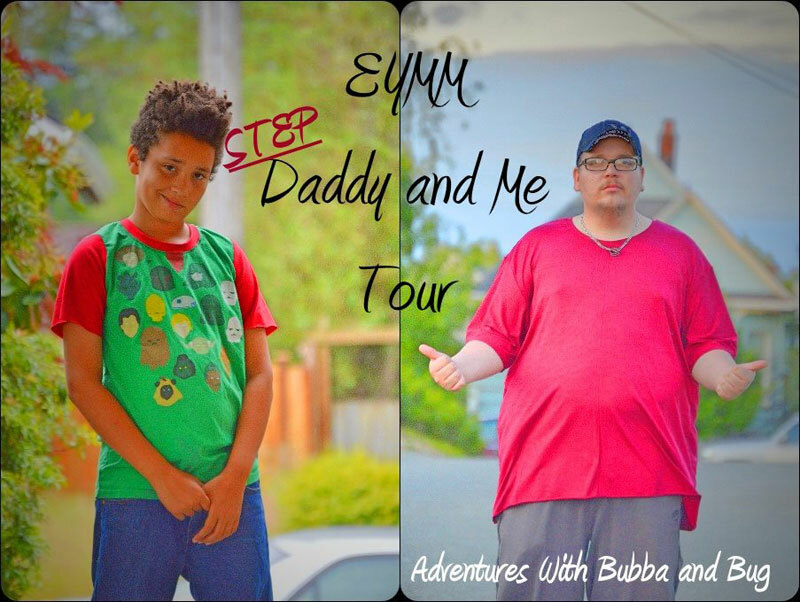 The Daddy & Me Blog Tour Day 4 is here! Audrey at Pretty and Precious and Essence at Adventures With Bubba and Bug are wrapping up the tour today. 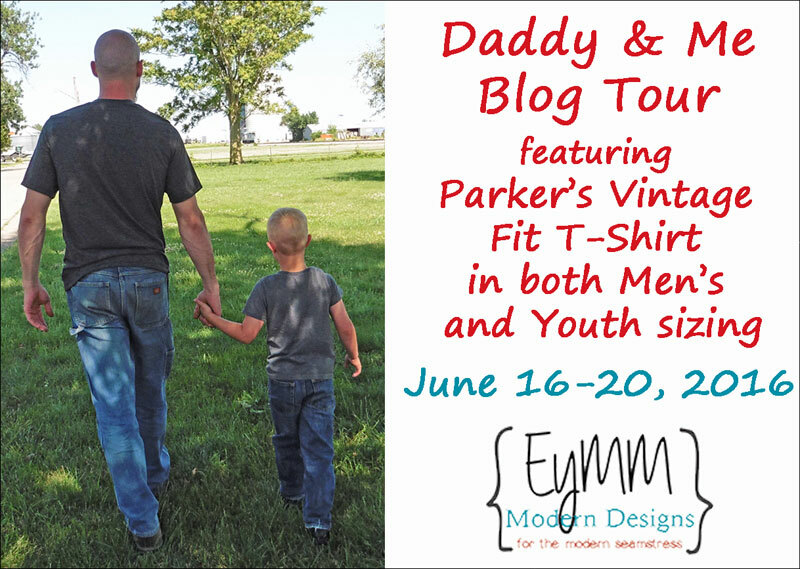 Click the pictures below to read about the details on each blog and scroll all the way to the bottom of this post for a sale code good on Daddy & Me patterns during the tour! During the tour, all Daddy & Me patterns are on sale! 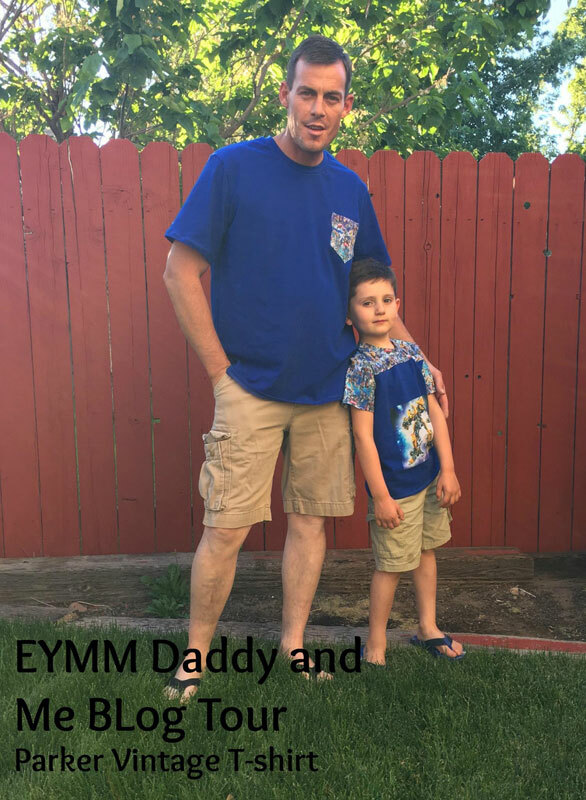 Use coupon code MINIME on the EYMM site to save 25% on the Parker’s T-Shirt patterns (Boy’s or Men’s or the Bundle) or the Hoodie patterns (His & Hers Hoodie or Zander’s Hoodie or the Bundle) until June 21 at 11:59pm PST.